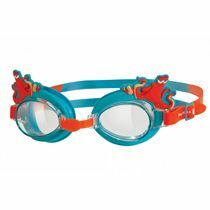 Perfect for splashing around and helping your child to get used to water activities, the Zoggs Nemo and Hank soakers have a cute and colourful design making splash time even more fun. 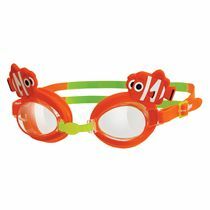 Use them as splashers or indicators to encourage your little one to swim towards them and play a throw and retrieve game to let your kid develop swimming skills and feel confident in the water. 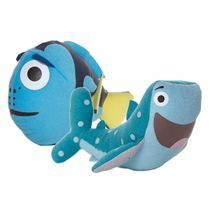 The Nemo and Hank water toys come in vibrant colours that make them easy to spot in the pool and have been made for children aged 3 months and older. 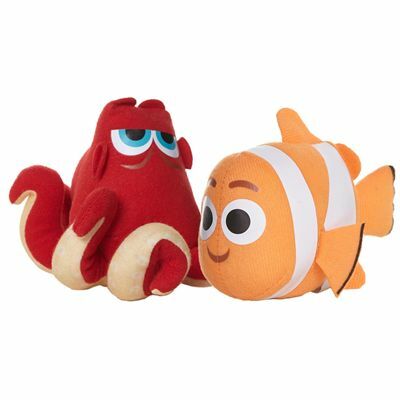 for submitting product review about Zoggs Nemo and Hank Soakers.